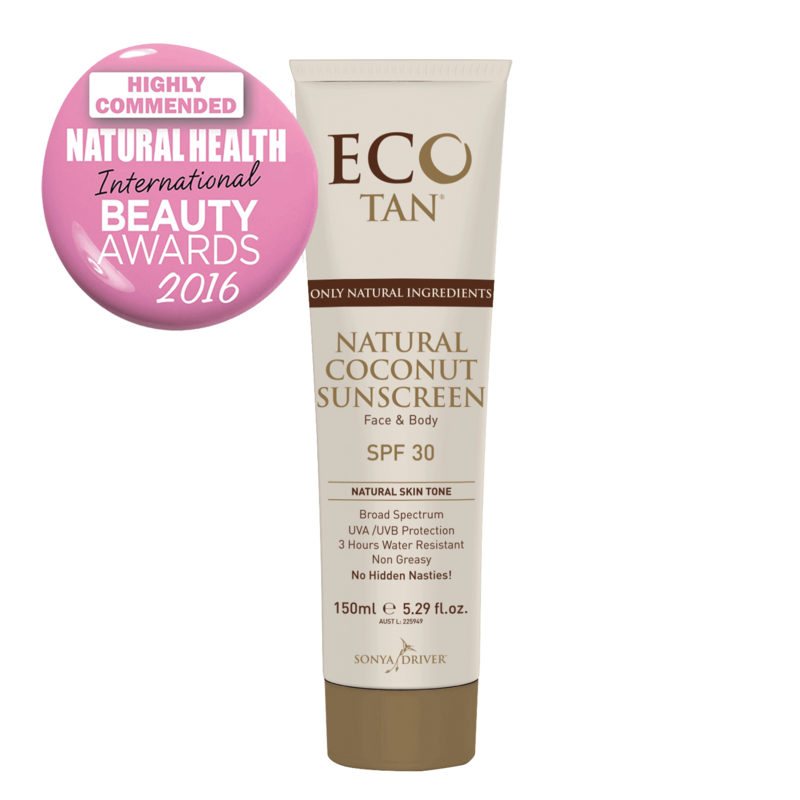 EcoTan Natural Coconut Sunscreen -Tinted is a non-greasy, coconut scented, Zinc Oxide based natural sunscreen offering broad UVA/UVB protection. 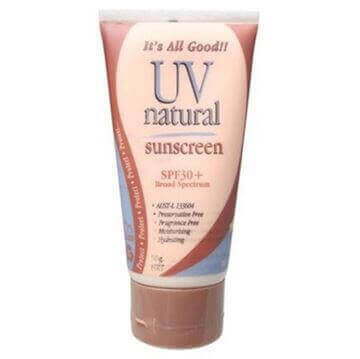 It is suitable for use on the face and body. For daily use to protect your skin from damaging sun rays and prevent premature ageing. This version is a tinted natural skin colour providing a natural look and can be worn under makeup. 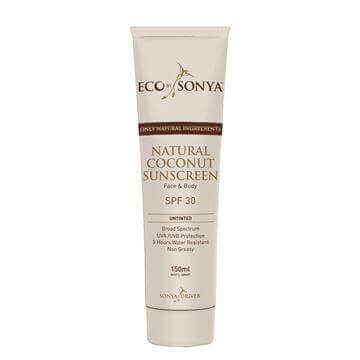 It comes in a handy tube - perfect to take anywhere with you! I have been using this product for around a month now and have had numerous comments on how good my skin looks.I use it alone or as a primer before foundation.When you first put it on it may seem a little too light but is fine once rubbed in well.You only need a little bit so lasts ages.